Square Enix released new screenshots and artwork for Final Fantasy XV, including shots from the Platinum Demo, which is available for Xbox One and PlayStation 4 for free right now. 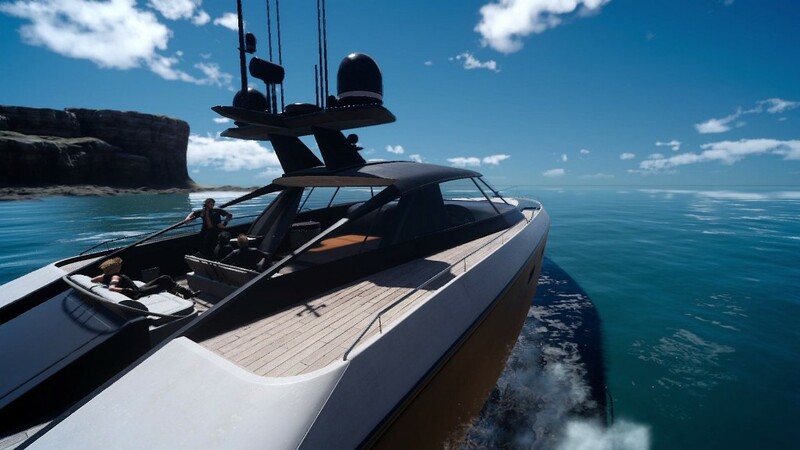 The new images include not only great shots of the main party and major NPCs like Lunafreya, but also beautiful vistas from Altissia, Insomnia or a boat trip on the open sea. Final Fantasy XV will launch on Xbox One and PlayStation 4 worldwide on September 30 2016.